It’s that time of the year again. 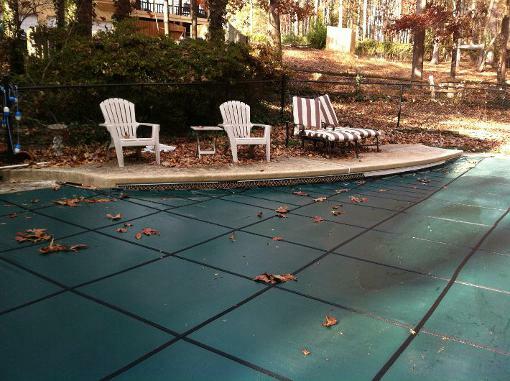 Time to get your pool ready for Winter and that means covering your pool. 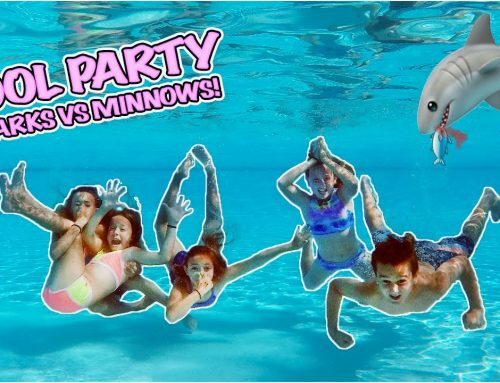 Aqua Fun wants to make your family safer, that’s why use only the strongest mesh and solid Safety Pool Covers. Prevent any chance of your family or pets accidentally getting past an unsafe cover. We are pool safety experts! Not only that, but you won’t have to worry about handling those awkward water bags and tarps. Besides, who wants to drain and clean that? 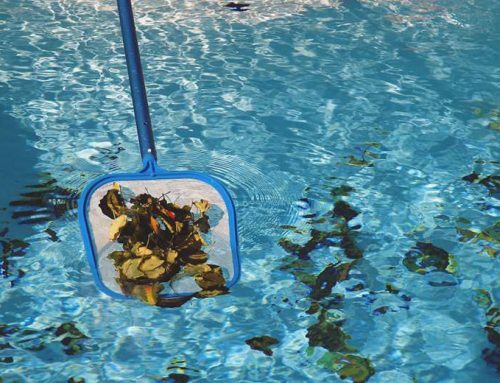 When you call Aqua Fun to install or replace your Safety Cover, you can rest assured that there will be less work when you are ready to open your pool again. Why? 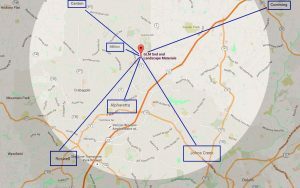 Call us for a free quote (770) 419-7119 or schedule your appointment here. Still want to know more? Choose the best color to match your backyard oasis. We offer several color choices. 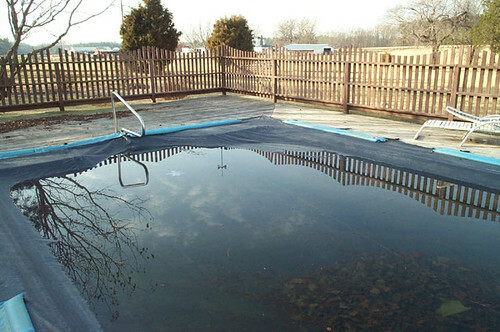 Do you have an oval, kidney or custom shaped swimming pool? No problem. Even if your pool design includes raised walls, stairs, rails, diving board or water features we can create a custom cover to make any pool beautiful but most of all safe! Keep your backyard safe for your family! Keep having fun all Winter! 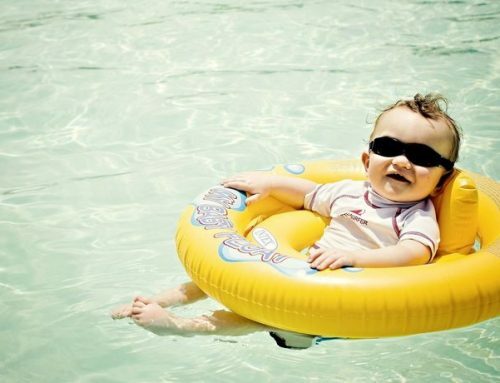 Don’t worry about your child or family pet accidentally falling in the pool with proper installation. Your children and pets are kept safe and protected so you can rest your mind. 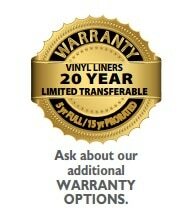 Did we mention a warranty? Depending on which cover you choose, we have you covered! Let us professionally install your Safety Cover to make sure proper installation. Call us for a free quote (770) 419-7119 or schedule your appointment here.